Use me in the shower for gorgeous glowing skin. 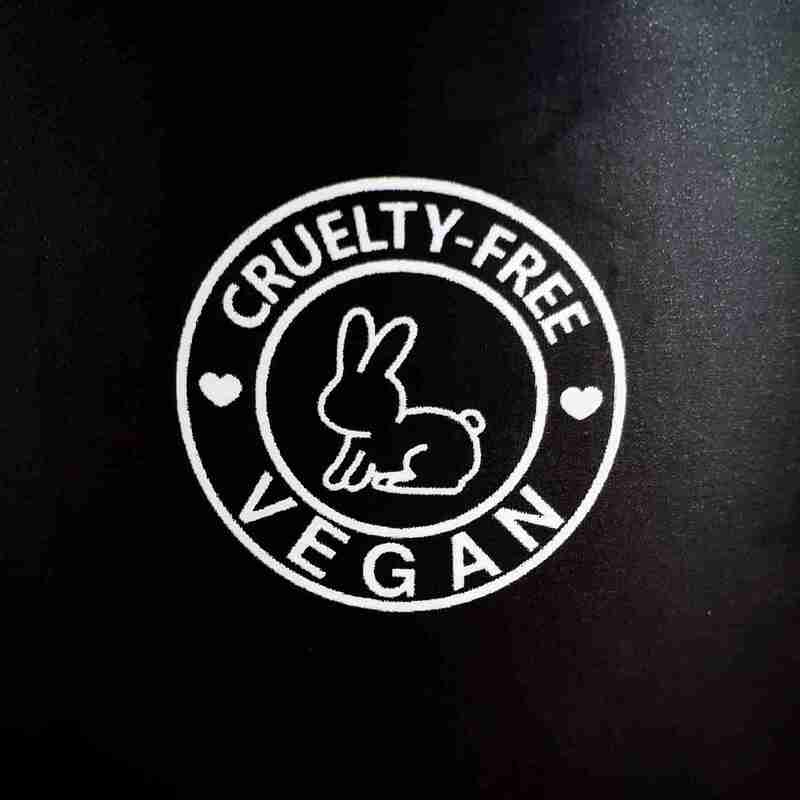 My gentle pink himalayan salt crystals will polish and my whipped coconut oil + macadamia blend will deeply hydrate for a beautiful whole body scrub. Raw Coconut Oil + Macadamia Oil soak into the skin while scrubbing to leave it feeling hydrated, nourished and beautifully soft and smooth. You can ever skip your after shower body moisturiser so not only will your skin look great you’ll save time. Bonus!!! Our salt scrubs have a finer gentler texture than our sugar scrubs. They can be used daily to help keep skin blemish free by removing the dead layers on skin on the surface which helps stop those pesky lumps and bumps like ingrown hairs from forming. 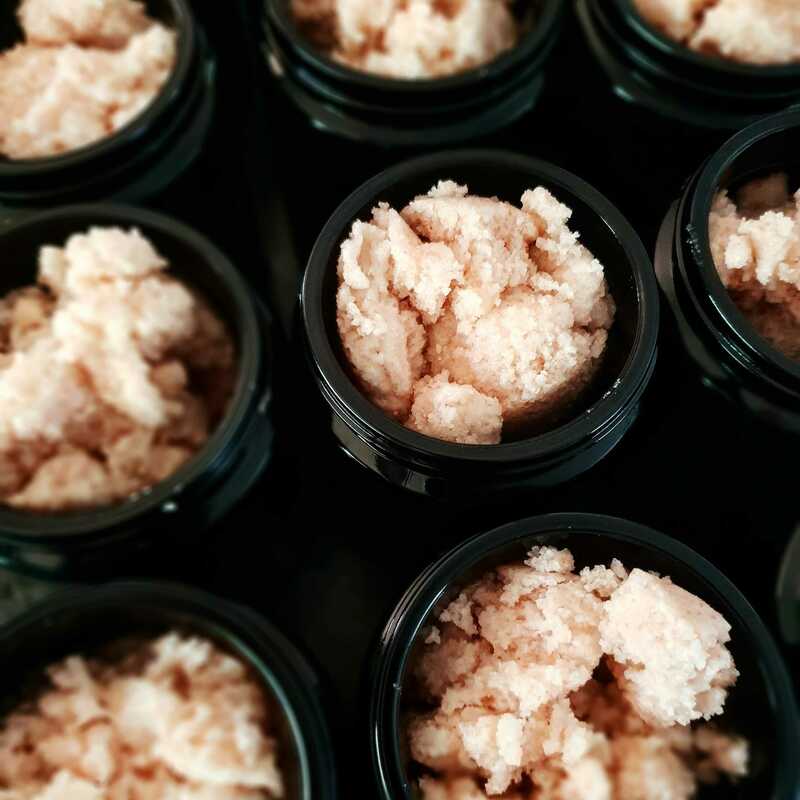 Our organic salt scrub comes packed in a gorgeous Miron Glass Biophotonic jar to extend its life and to help natural protect is from uv rays and oxidation. The jars are pretty enough to rinse out and re-use after use or you can recycle them. Fine pink grains gently exfoliate and detox the skin while giving it a magnesium rich mineral boost. 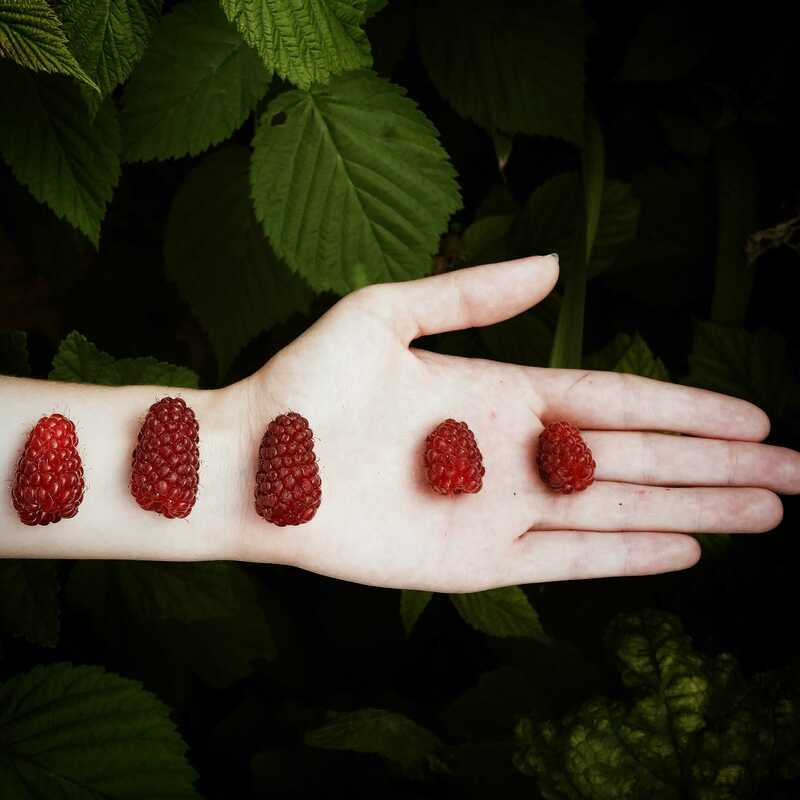 Raspberries are full of antioxidants that help skin stay looking healthy, supple and young.